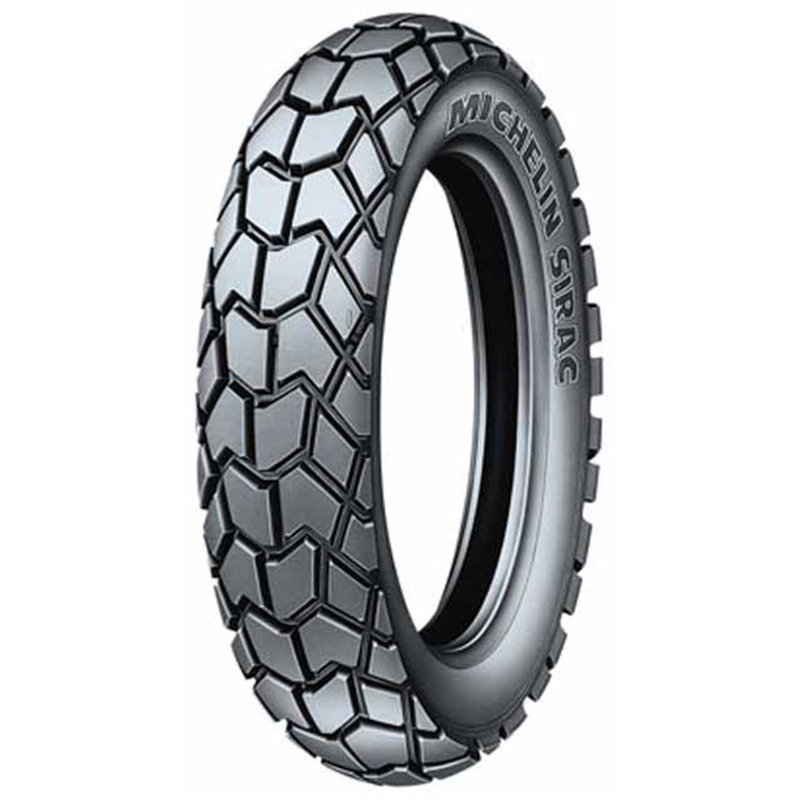 MICHELIN SIRAC STREET is a requires tube nylon rear two wheeler tyre. SIRAC STREET is suitable for bikes with tyre size 300 17. Its width is 300 mm, and it fits wheels with a rim size of 17 inches. It has a load index of 50Speed rating of this tyre is "P"It has 2 years manufacturer warranty. This Tyre fits in the following bikes: Auto, Boxer, CT100, Discover, Enticer, GC1000, Hayate, MAX4R, Phoenix, Platina, Star City, XCD.